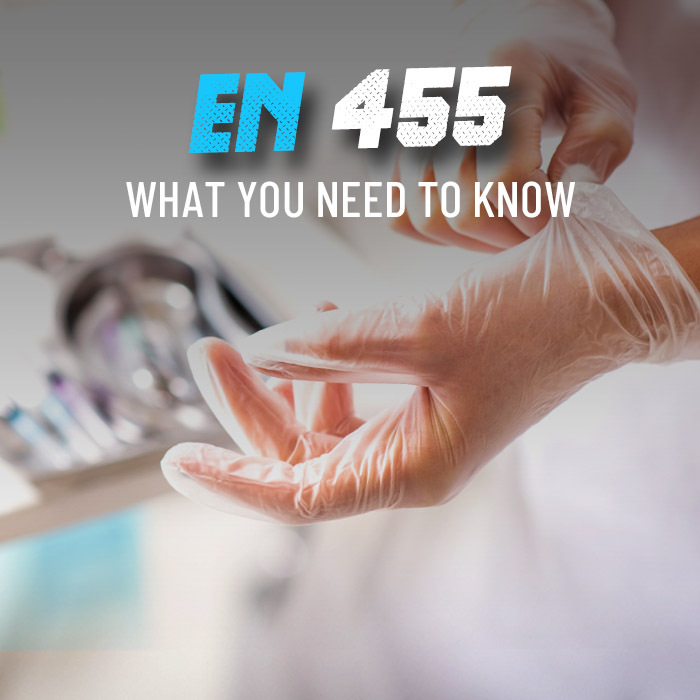 If you work in a medical environment, you will understand the importance of hygiene, both for your health and the health of your patients. 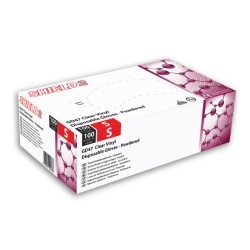 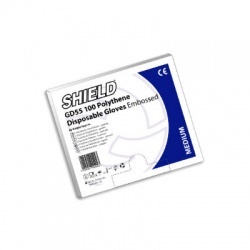 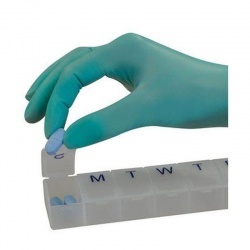 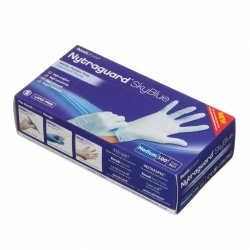 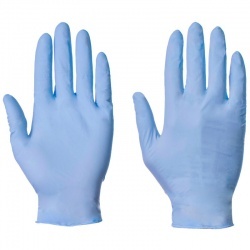 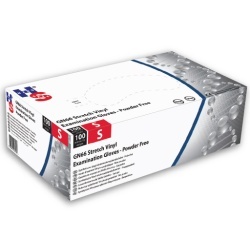 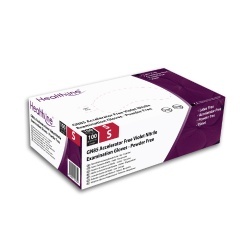 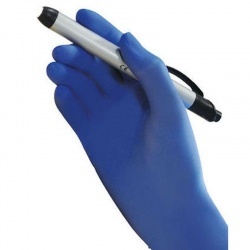 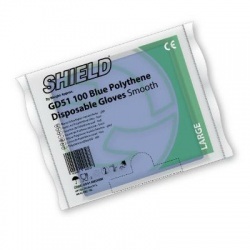 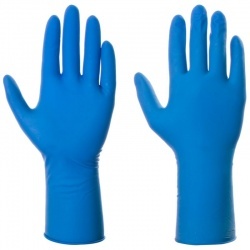 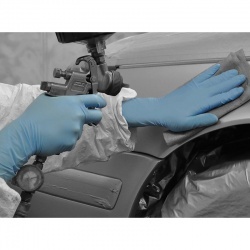 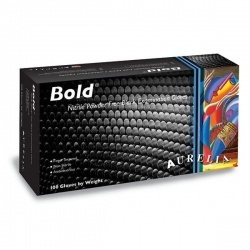 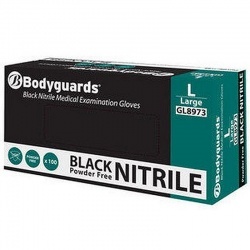 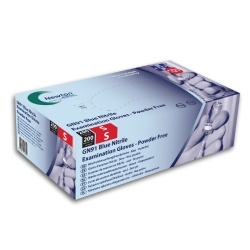 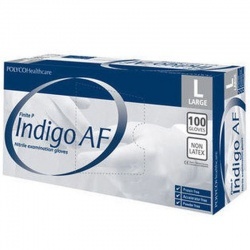 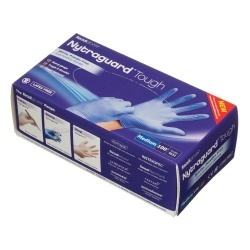 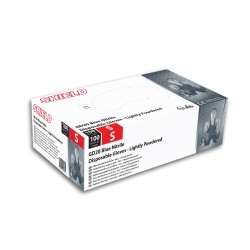 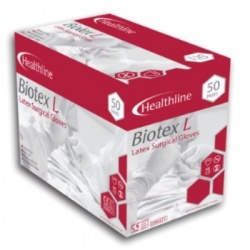 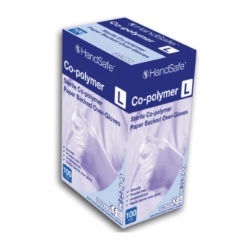 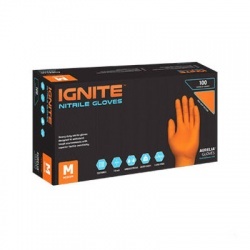 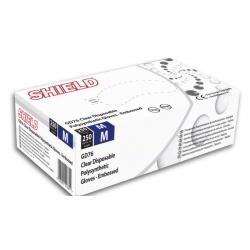 Our range of Nurse Gloves provide you with high quality protection for your hands, allowing you to work without having to worry about contamination. 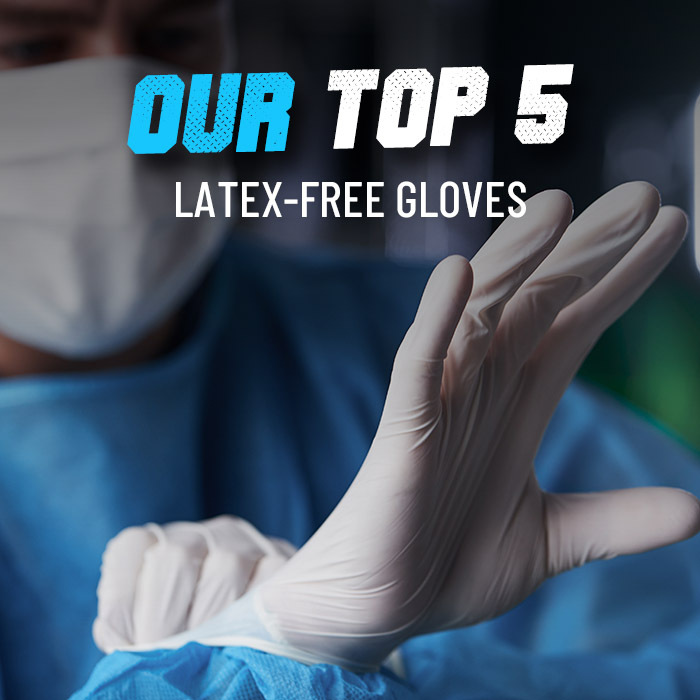 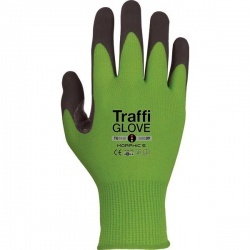 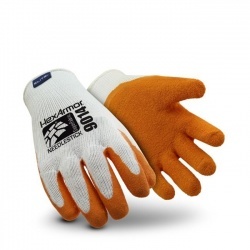 If you would like any more information about any of our gloves, or a specific recommendation, please contact our customer care team on 020 7501 0597 or at helpdesk@workgloves.co.uk.